Some adjectives and adverbs have the same form. Some adverbs have two forms. 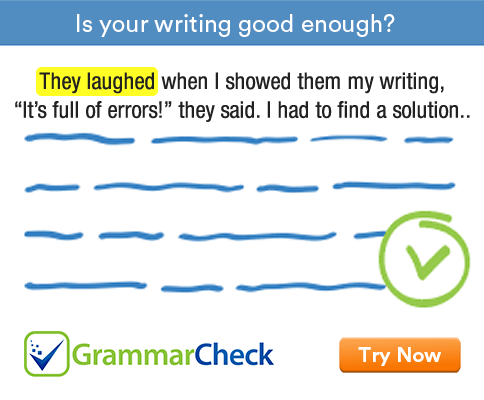 Complete the following sentences with an appropriate adverb. 1. Can you be there at 5 o'clock ..............................? 2. Don't speak to her so ..............................? Sharp mean punctually. Sharply is used with other meanings. Both right and rightly can mean correctly; however, after a verb only right is possible. 4. The ball hit me .............................. on the nose. 6. I ............................. believed that you loved me. Wrong cannot be used before a verb. 9. Which part of the movie did you like ...............................? Most is the superlative form of much. 10. My friends are .............................. vegetarians. 12. She was ............................. injured in the accident. Deadly means fatal. It is an adjective. Fatally is the adverb for this meaning. 1. Can you be there at 5 o’clock sharp? 2. Don’t speak to her so sharply. 3. It serves you right. 4. The ball hit me right on the nose. 5. The baby is sleeping soundly. 6. I wrongly believed that you loved me. 7. I hate arriving late. 8. You are working too hard. 9. Which part of the movie did you like most? 10. My friends are mostly vegetarians. 11. That arrangement suits me fine. 12. She was fatally injured in the accident.